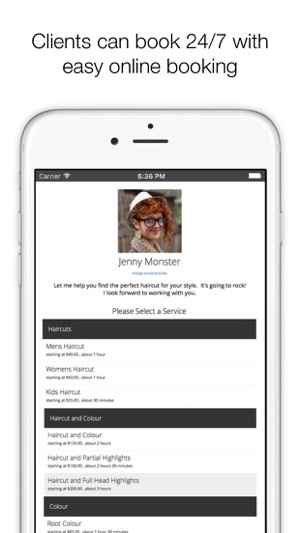 salonMonster is an online booking, point of sale and management app designed by salon industry professionals for salon industry professionals. Free for up to 50 clients. 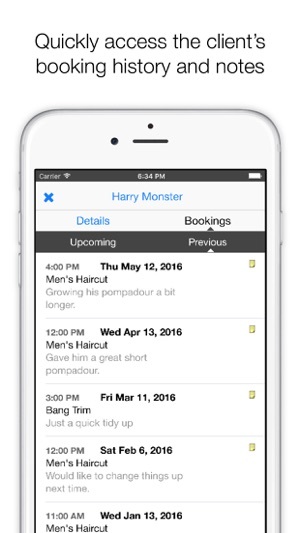 We've combined a traditional appointment-book layout with a sleek online salon app to make managing your schedule a breeze. 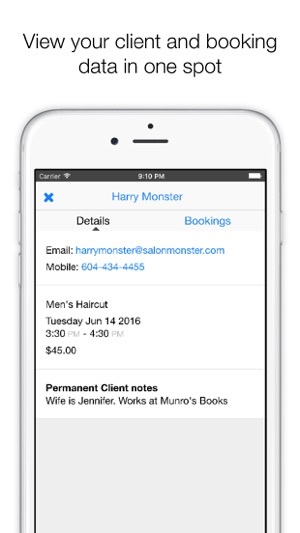 Decreasing No-Shows by involving clients in the booking process. 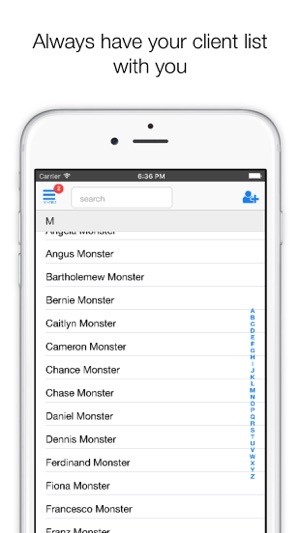 Automatically sending email & text reminders and booking confirmation emails. Letting Clients Book 24/7 and saving them the inconvenience of voice mail, busy phone lines and being put on hold. 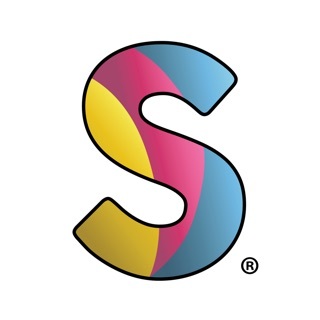 Tracking your sales and providing in depth reporting tools to help you improve your business. 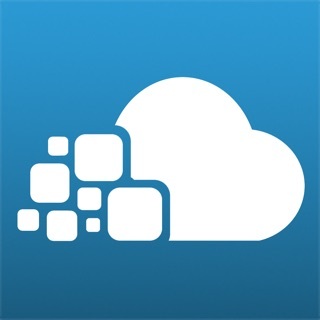 Letting you access you schedule anywhere anytime, anywhere. 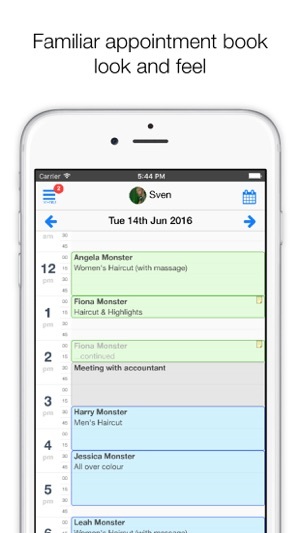 Increasing your productivity and giving you more time to spend doing what you love with your clients and letting you spend less time managing appointments. 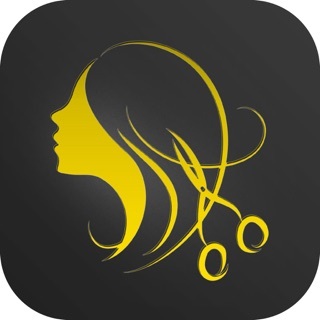 Keeping a record of salon knowledge and client preferences.